Welcome to the Middle School Library page! It is an exciting story that follows a middle school boy who investigates cases that his father, who is a lawyer, is working on. 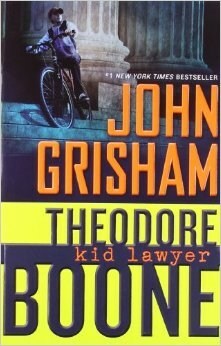 There are twists and turns as Theodore tries to navigate being part time investigator and full time middle school student. Would you be able to follow the clues and find a killer? Thank you to everyone in the PRA community that came to PRA’s 2019 Usborne Book Fair! By combining the generous donations and splitting the percentage of our profits, PRA was able to donate $900 worth of classroom books to Centennial Elementary School! 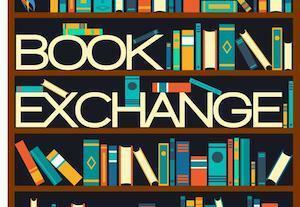 A Free Book Exchange has come to the K-8 upstairs hallway! Thank you to Micha Smith and Khoa Le for putting it together for our community to enjoy! 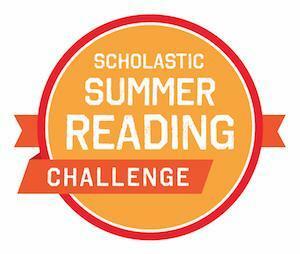 For the third year in a row PRA has WON #1 for Colorado in the national Scholastic Summer Reading Challenge. Driving every weekend up to the mountains to ski? Listening to a book in the car is a great way to spend time in a productive way that is fun for everyone.